2. 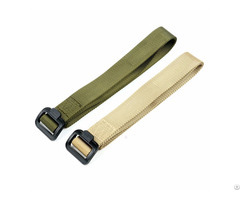 Duty belt 2" width. 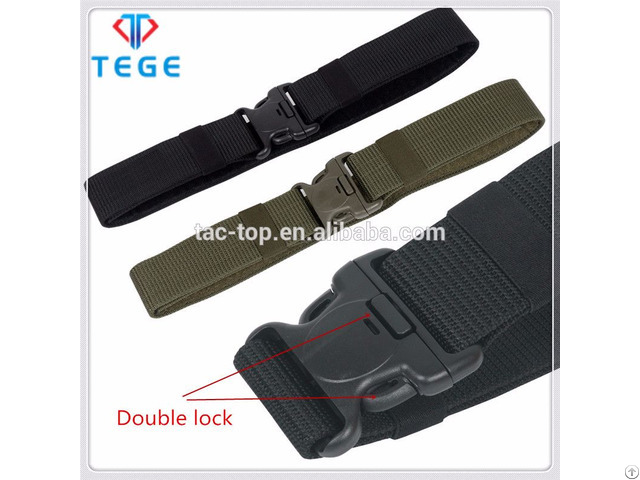 Posted By: Shenzhen Tactop Industrial Co., Ltd.
Business Description: Shenzhen Tactop Industrial Co., Ltd was founded in 2016 as a professional tactical equipment supplier in the city of Shenzhen. 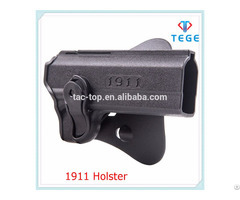 Company founders are long engaged in tactical equipment business field and are with deep experience in enterprise management.Since the establishment, we have followed methodic management, independent research and development, strict quality control, and customer-first sales services, enjoyed stable growth and a high reputation from our customers all over the world. 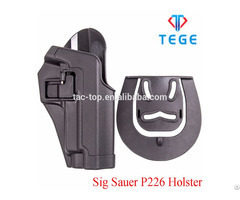 Tactop provides pistol holsters, magazine pouches, tactical belts, gloves, bags, gun mounts and related tactical equipments for police, military and civilian market under our own brand "TEGE", meanwhile, we can meet all your OEM and ODM requirements.We are looking forward to provide premium quality products and best services for you.